If you live on the islands or you’re in need of a tropical break, the Caribbean offers warmth, sunshine, and cannabis. Soothe your worries on the beach, discover waterfalls in tropical forests, or indulge in some tasty food drenched in island influence. Indulging in a staycation? Find cannabis near you. Whatever your plans, kick back and relax with your favorite buds. Next stops: Jamaica and Puerto Rico. 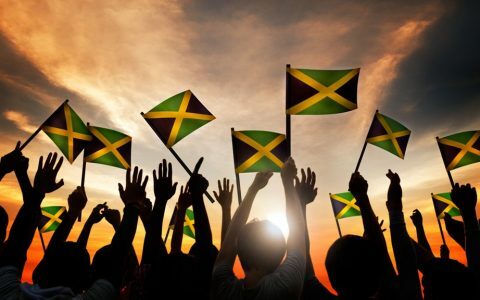 Birthplace of famous reggae musician Bob Marley, Jamaica’s influence on music, cannabis, and culture is widely celebrated. An absolutely stunning display of nature nurtures those who live on the island as well as the healthy flush of annual tourists. Stop by Jamaica’s dispensaries before laying on the beach or indulging in the island’s delicious cuisine. 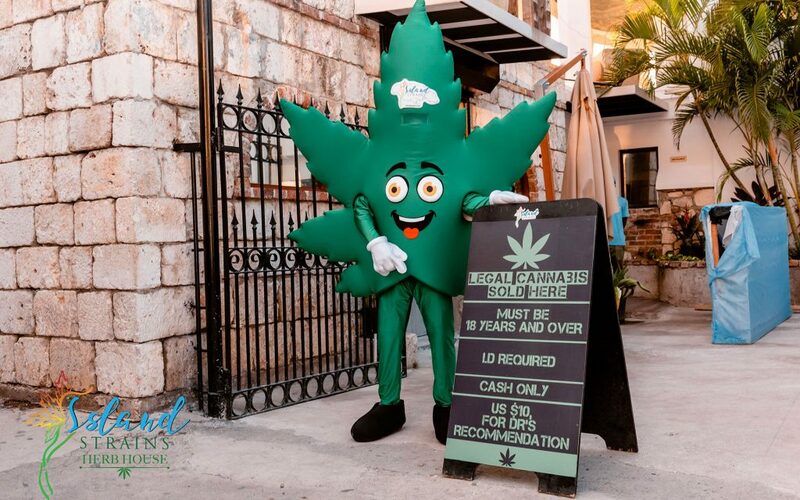 Open late, Island Strains Herb House is your one-stop pot shop along Montego Bay. Load up on your favorite strains before taking in stunning ocean views. 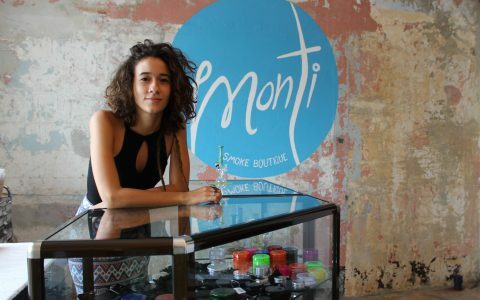 Bonus: buy five grams at this breezy location and get a free pre-roll. 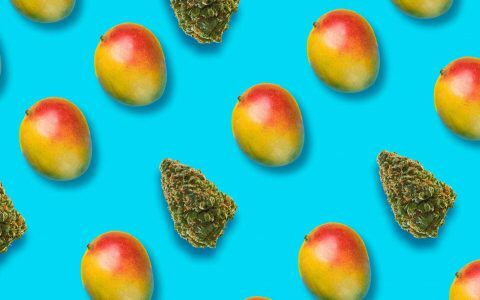 Touted as the first medical cannabis brand from Jamaica, Kaya Herb House offers healing nugs and a true Jamaican experience. 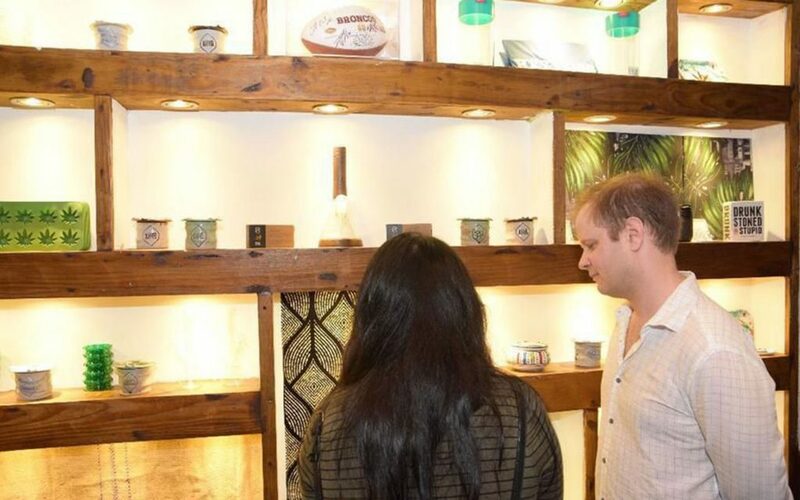 Step inside this stunning shop for award-winning cannabis and an array of infused products. Address: 67 Constant Spring Road, Kingston Jamaica. Epican Jamaica strives to educate, medicate, and elevate with their quality products built on sustainable practices. Stop by this shop, nestled just outside of Kingston, before heading to Blue Mountains National Park for a new adventure. Mountains, waterfalls, and rainforests flourish in this US territory and tropical home. 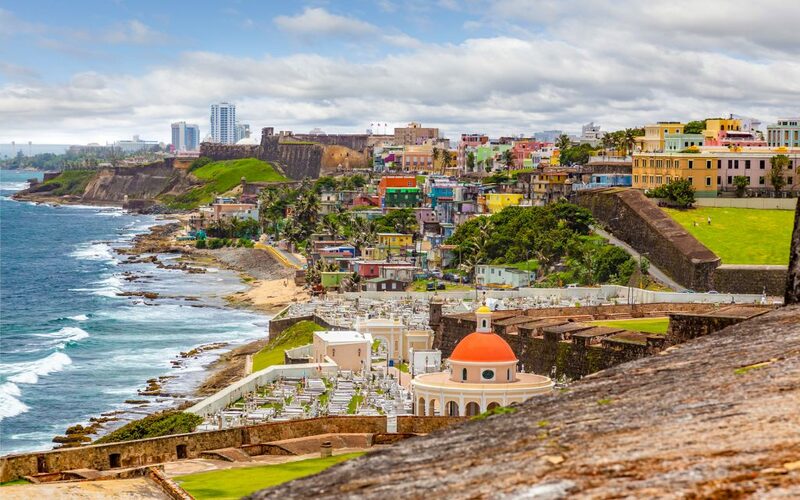 Puerto Rico houses vibrant culture, top food destinations, and an eclectic mix of cannabis dispensaries. Check out which ones the locals love and see for yourself. 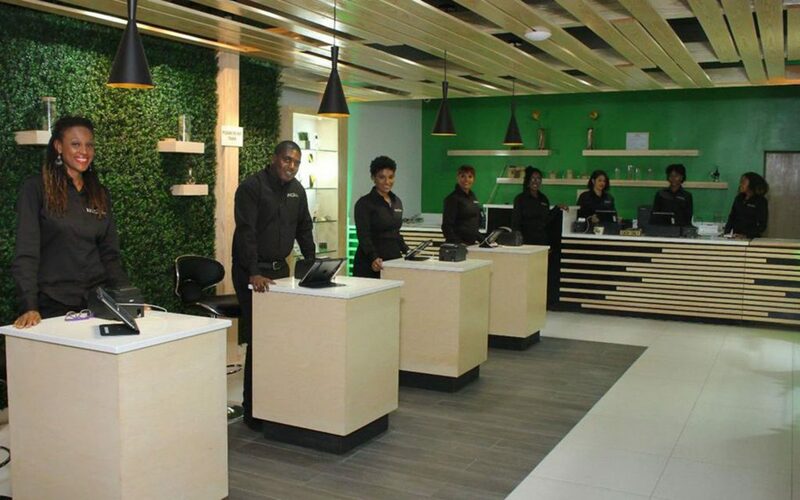 Rotating deals and a solid 5-star rating, Green Spirit Rx in Dorado manages high-quality products with customer care. 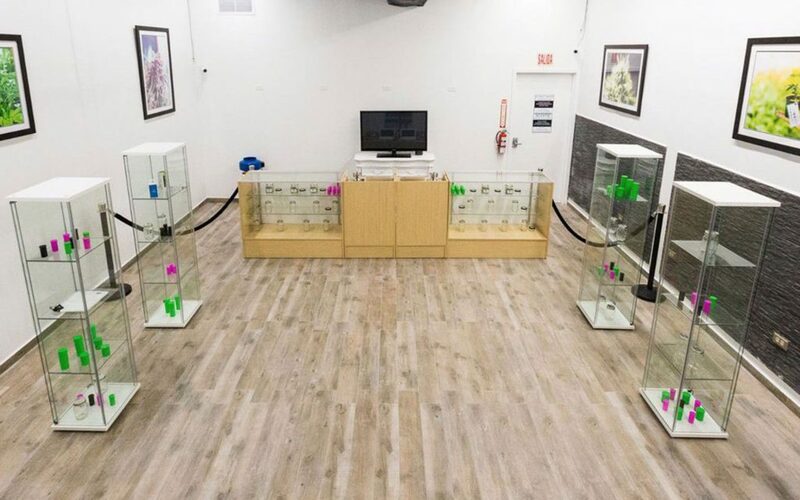 Load up at this dispensary before catching a movie at the Caribbean Cinemas of Dorado next door. Close to the El Yungue National Forest, Frontier Wellness Cannabis Center is the ultimate stop before catching waterfalls in the tropics. 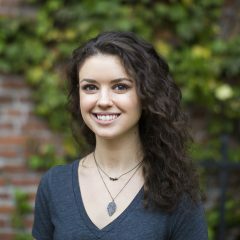 Friendly budtenders are on hand to answer any question with knowledge. 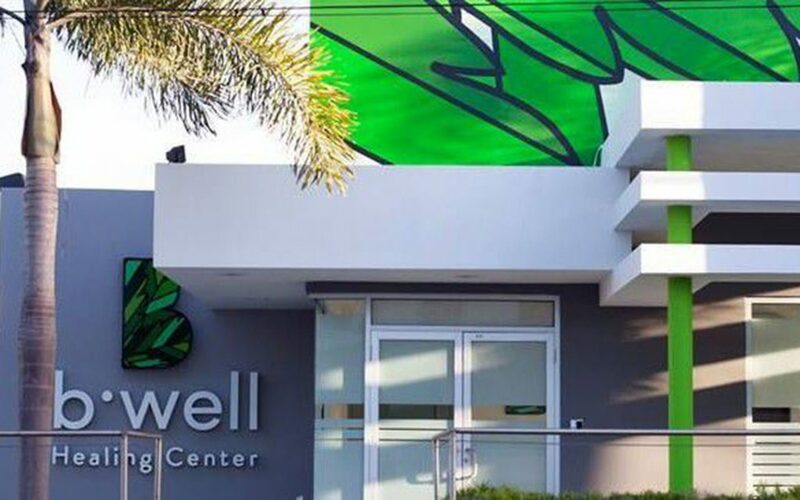 Get 25% off your first purchase when you head to BWell Healing Center just one block from the breezy beach. Customers love their wide selection of quality cannabis as well as educated budtenders and excellent service. Right off Highway 3, MARIMED is the perfect stop on your island road trip. Pop in for a delicious edible or potent strain before making your way across the island. 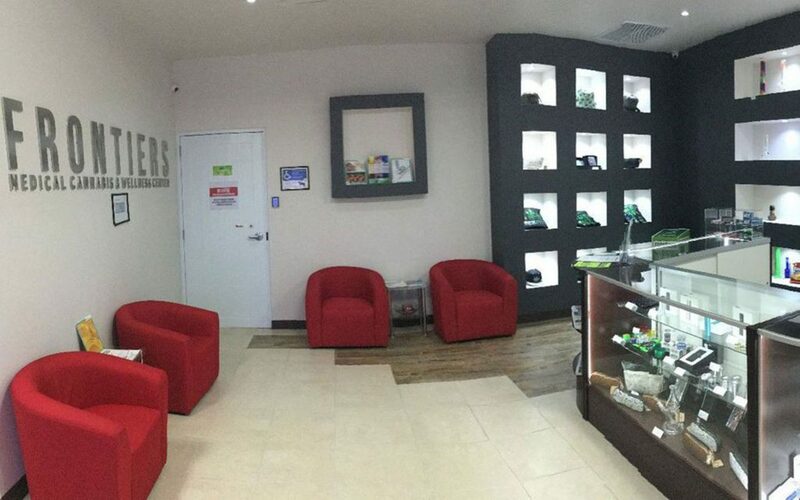 Clean and sophisticated, Caribbean Green houses friendly staff, first-time patient deals, and fire bud. 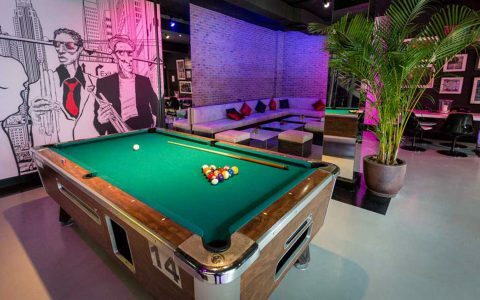 Check out their exclusive strains that offer a potent punch before heading to the beach or exploring Puerto Rico’s rich nightlife. RELAX WITH CANNABIS NEAR YOU.